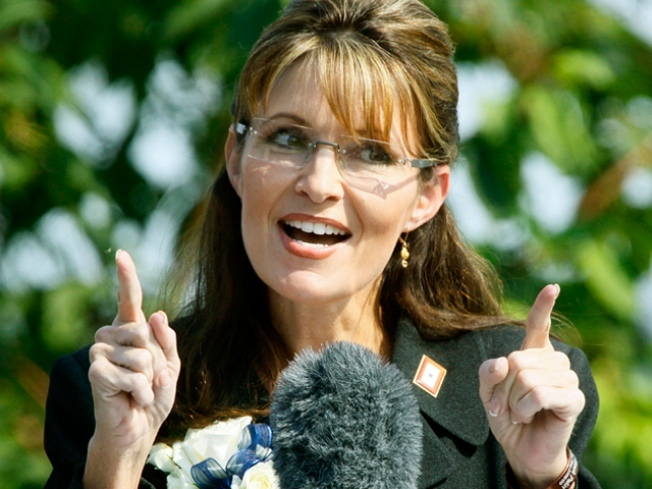 Mark your calenders, TLC's "Sarah Palin's Alaska" is set to premiere on November 14 in the 9 p.m. slot, a network exec announced Friday. Palin's new show is "about Alaska seen through Palin's eyes and shot in the style of Discovery's Planet Earth," and features eight episodes of the former Alaskan governor giving guided tours of Alaska, visiting a gold mine and fishing boats, among other attractions. At the Discovery Network's Upfront in April, producer Mark Burnett promised viewers a look at Alaska, "through the eyes of its most famous resident." "It's become clear it takes a special individual to thrive in Alaska," TLC President Eileen O’Neill said Friday at the Summer TV Press Tour 2010. That's not enough to get you excited? Well, don't forget that there is a promise of at least one crossover episode with the brood from TLC's "Kate Plus Eight."